Years ago, I purchased a Boogie Board for my children. It was an instant hit. For those that don’t know what a Boogie Board is, it is essentially an erasable sketch board (a glorified etch-a-sketch). My daughter would draw on the board, push the erase button and the fun started all over again. 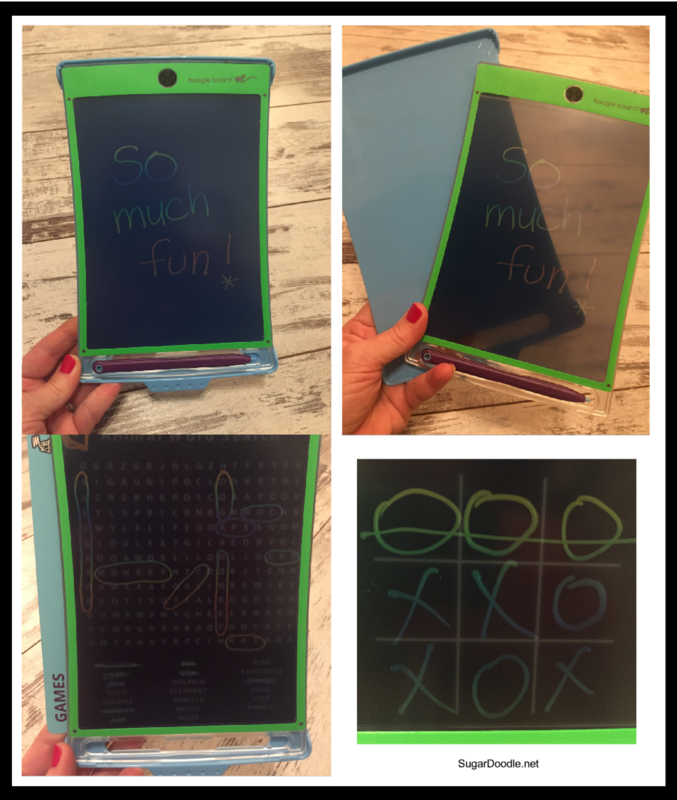 Recently, I was introduced to the newest version of the Boogie Board called Magic Sketch. Wow! It’s a game changer. The possibilities are endless. One of the biggest differences between the version I have and the one I’m reviewing is transparency. Their new board allows for stencils and templates to go behind the board so your child can trace alphabet letters, practice math facts, play tic-tac-toe, write their name, draw, etc. 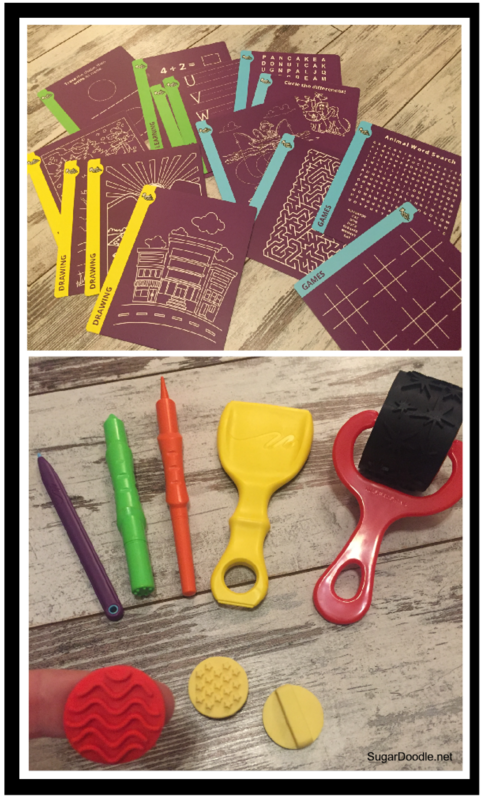 The Magic Sketch could be used for car/road trips, church/General Conference and would make a fun birthday or Christmas present. Would you like one? 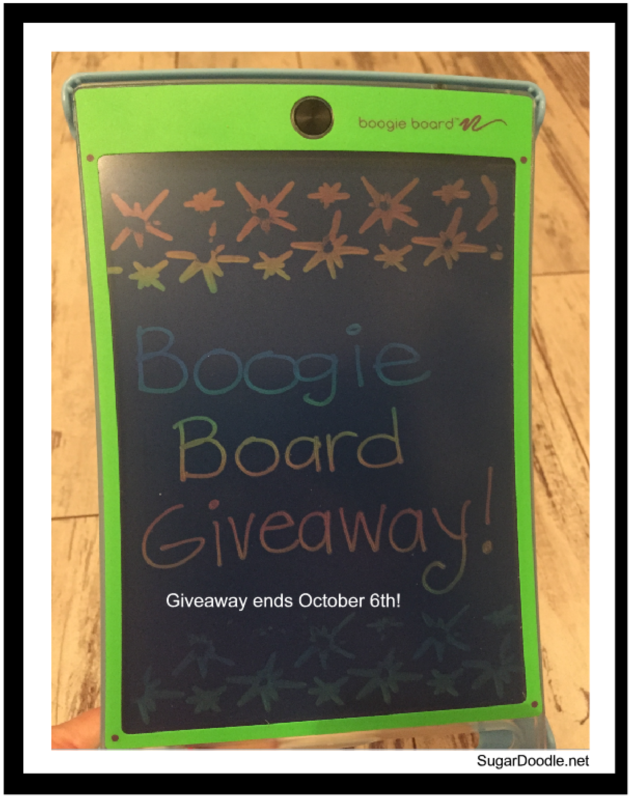 Magic Sketch will be giving away 7 boards to those that enter this giveaway by commenting on our Facebook post (see below). The giveaway has been extended until October 6th, so enter now. The winners will be announced on October 7th, on Facebook. Magic Sketch wants to know…How do YOU keep your kids reverent in church? Comment below to win! This entry was posted in Giveaway on September 26, 2017 by Melanie Day.